As our community continues to grow, we are always looking for teachers interested in subbing and eventually adding classes to our current schedule. 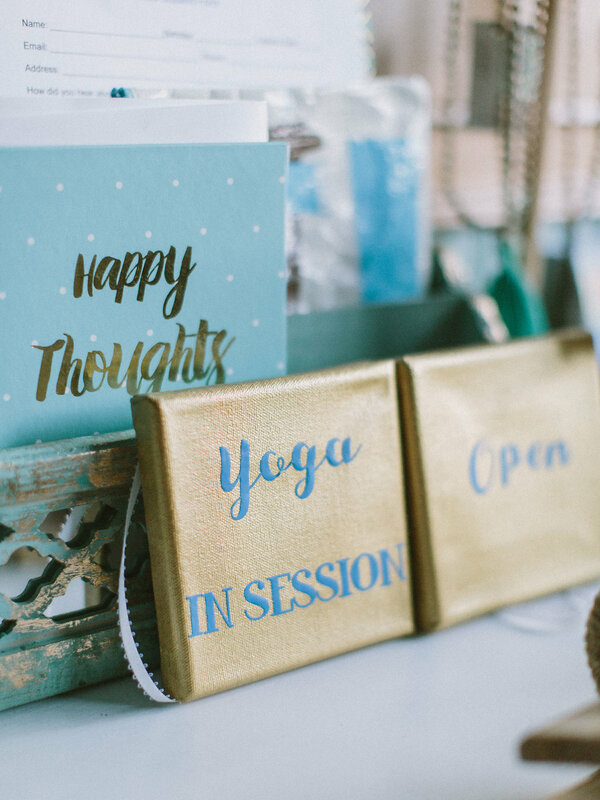 The studio was founded as a place for community to gather together for yoga, practice, and personal exploration. We require our teachers to have a 200 hour teaching certificate from Yoga Alliance, as well as personal teacher insurance. Be sure to come to a class or two and make sure you feel like the community is a fit for you before reaching out! We occasionally have space for students to work volunteer hours in exchange for free classes. 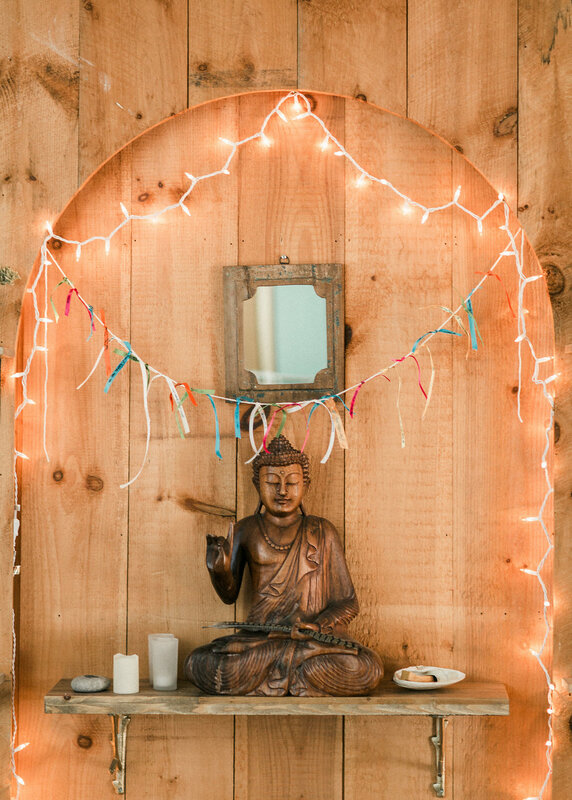 We are looking for people who are excited about yoga, meditation, and building community, and who are excited to be a part of Samudra Studio. Ideal candidates are reliable, hard working, and want to have a presence in this beautiful group of students and teachers. In exchange for volunteering, interns and assistants get access to free yoga classes, discounts on special workshops and gear, and get to be a part of our team of yogis! Other responsibilities to be determined. We are currently seeking a studio intern to help with marketing, studio organization, and more. The ideal candidate is passionate about yoga and wants to learn more about marketing and running a business. This person is reliable, hard working, and wants to be a part of our awesome community. This a volunteer position and gets the intern access to free classes, our great community, and discounts on special workshops and events, as well as training and experience in social media, marketing, and business strategy. 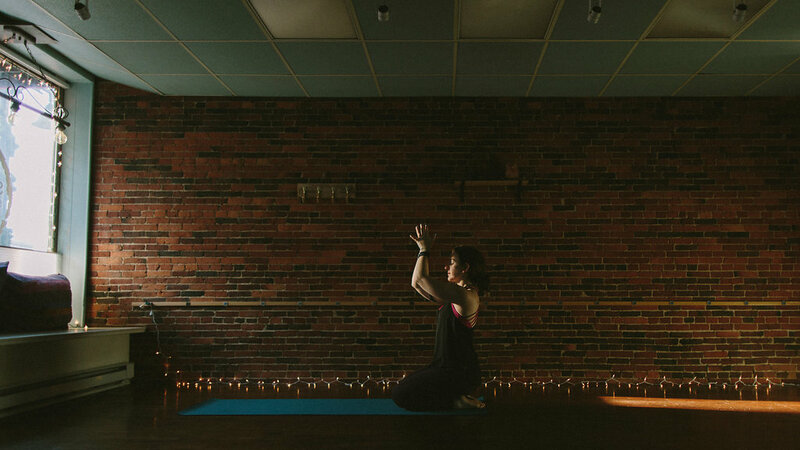 Samudra translates in Sanskrit as “ocean”, or,”a gathering together of waters.” The studio was founded as a place for community to gather together for yoga, practice, and personal exploration in Saco, Maine. 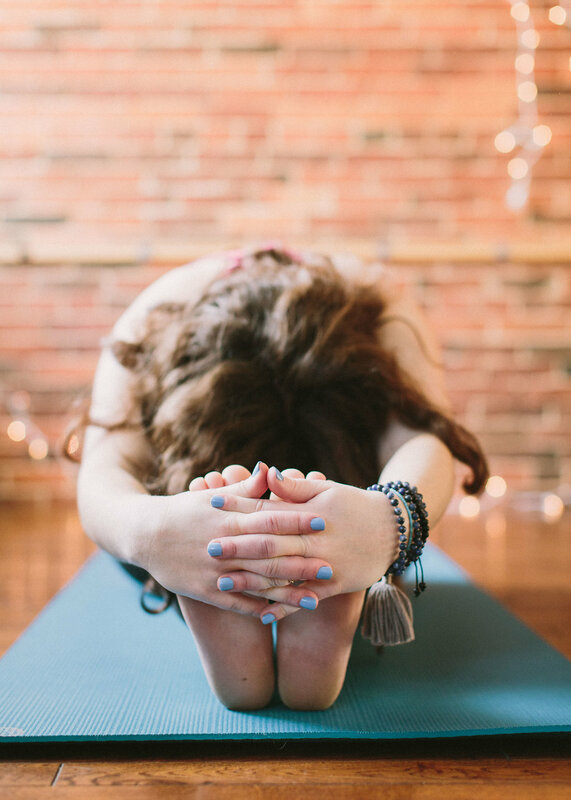 Samudra Studio Yoga offers mindful, meditative, and invigorating yoga that will be fun, healing, and support students in living joyfully on and off the mat. Samudra is a place to be yourself and find your flow. Join us for Vinyasa, Fluid Yoga® , Restorative, SPA Yoga® classes, Yin Yoga, meditation, and more. All levels welcome!